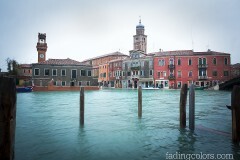 Light and Water Archive - Travel and Photography. This is about my photo tours in Berlin and travelling all over the world.Travel and Photography. This is about my photo tours in Berlin and travelling all over the world.